Jackpot is a diploid Italian ryegrass bred by DLF Seeds in New Zealand. The main objective in the breeding programme and testing was to develop a new diploid cultivar with rapid establishment and high feed production in winter and spring. 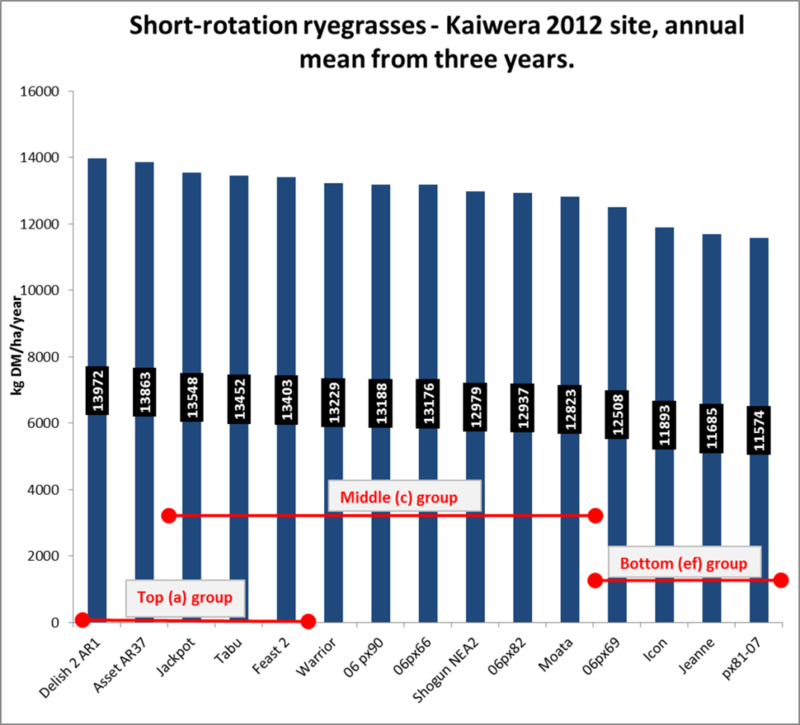 Another aim was to improve persistence, to develop a grass with the ability to produce for two or more years in climates with cool/moist summers, or continue growing longer at the end of spring in hot summer climates. Testing has confirmed that Jackpot is at least as good as the best cultivars for production and survival, and significantly better than several cultivars. The ability for Jackpot to grow later in spring allows farmers to fully reap the benefits from mid-spring rainfall or irrigation. 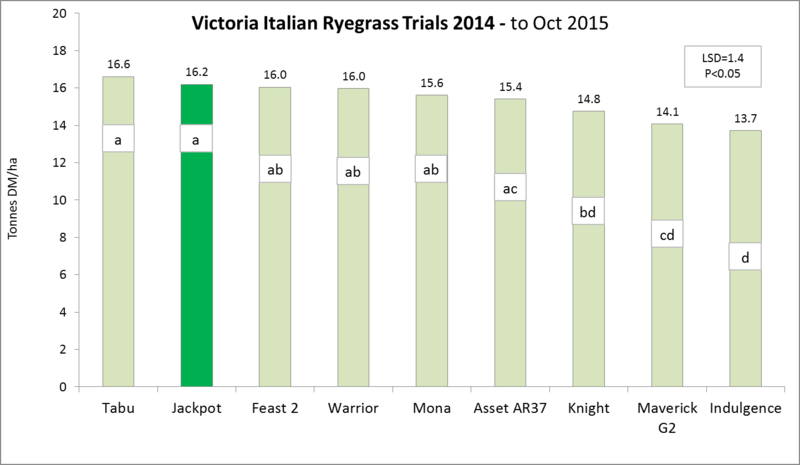 Jackpot Italian ryegrass can be used by farmers in WA who have irrigation or are in areas with summer rainfall events, or districts that can get late spring rain. It can be over sown into older pastures in autumn to provide a boost to winter and spring production, with benefits extended into the following summer, or as a new pasture sown with the appropriate clovers. 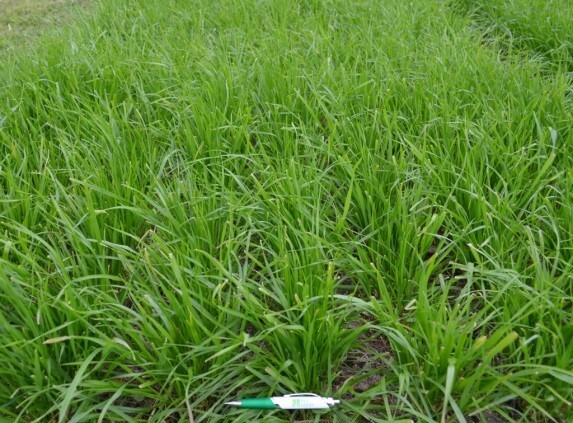 Jackpot can be used as a transition crop following summer forage in lieu of perennial grasses where farmers are looking to do remedial work to paddocks prior to sowing a full irrigation pasture. Jackpot will produce high quality grazing and silage and, where managed appropriately, can provide excellent high quality pasture for up to two years. 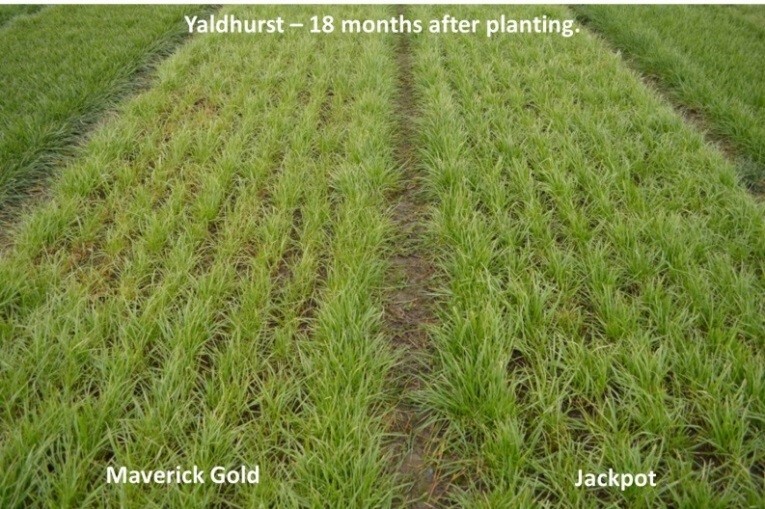 Jackpot is a diploid with a higher seed number per kg compared with a tetraploid, so should be sown at 20 – 25 kg/ha.